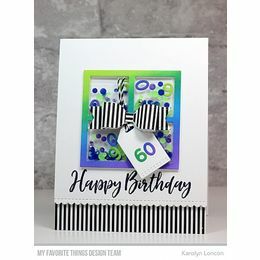 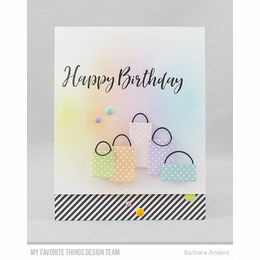 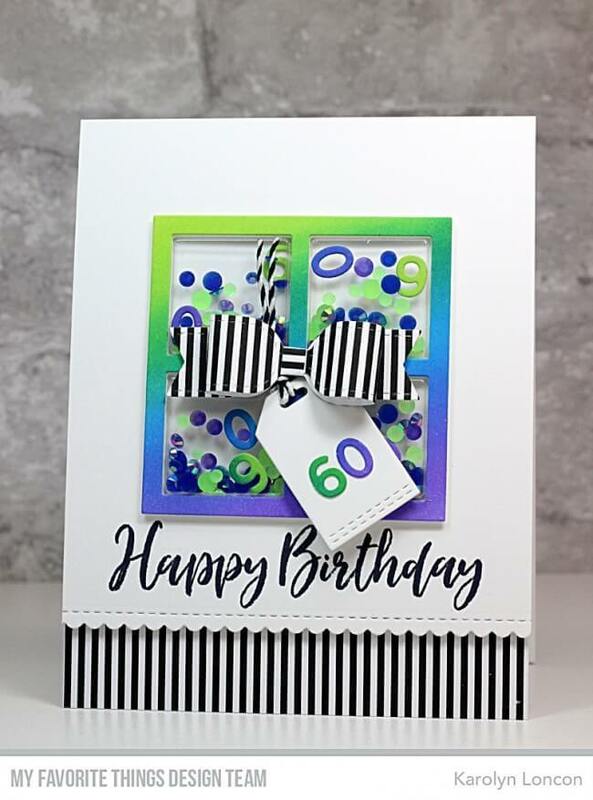 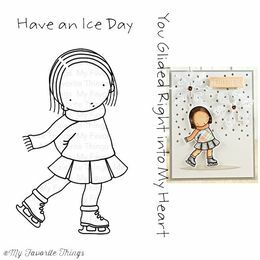 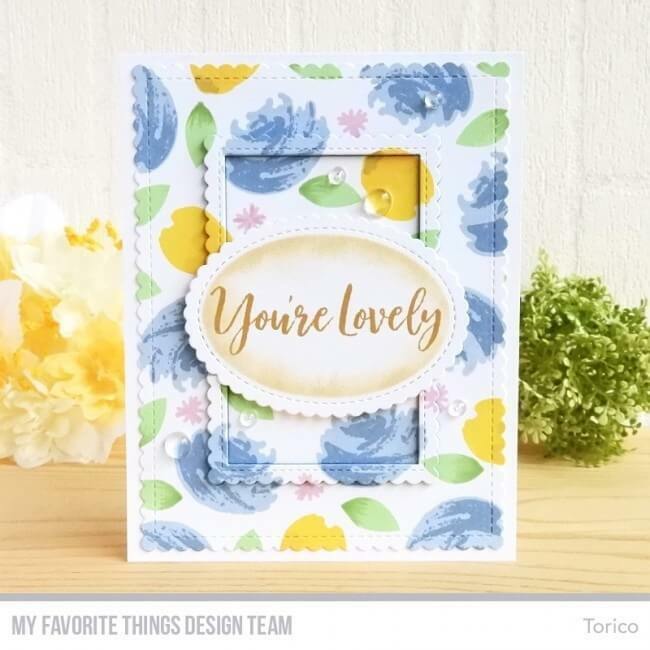 This gorgeous sentiment set features a brushstroke font that lends a custom modern calligraphy look to your stamped sentiments. 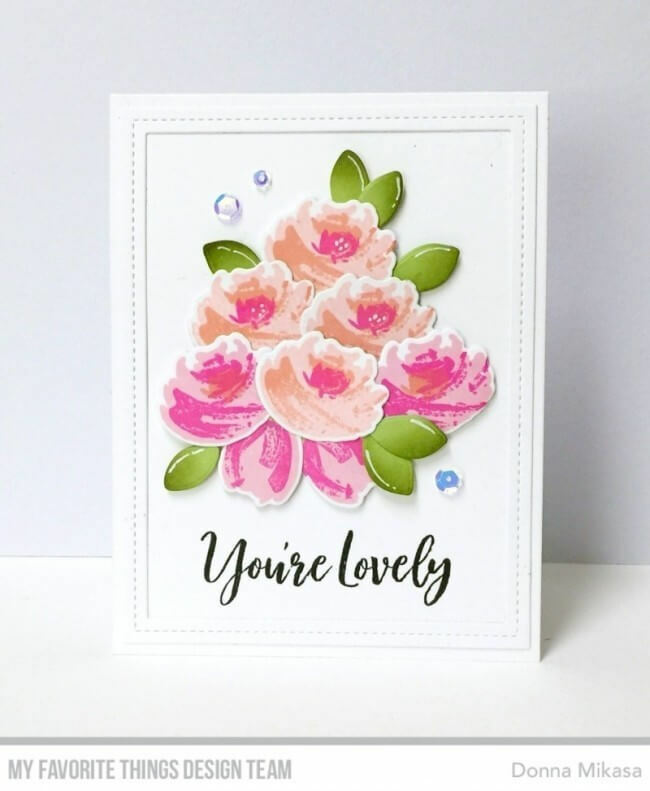 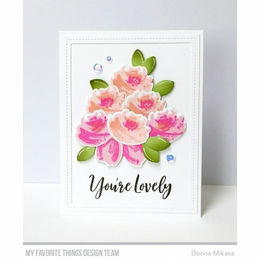 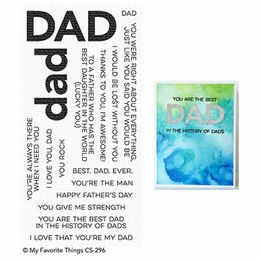 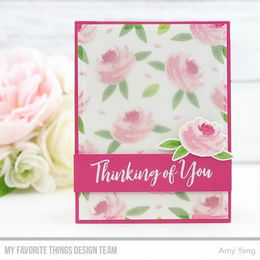 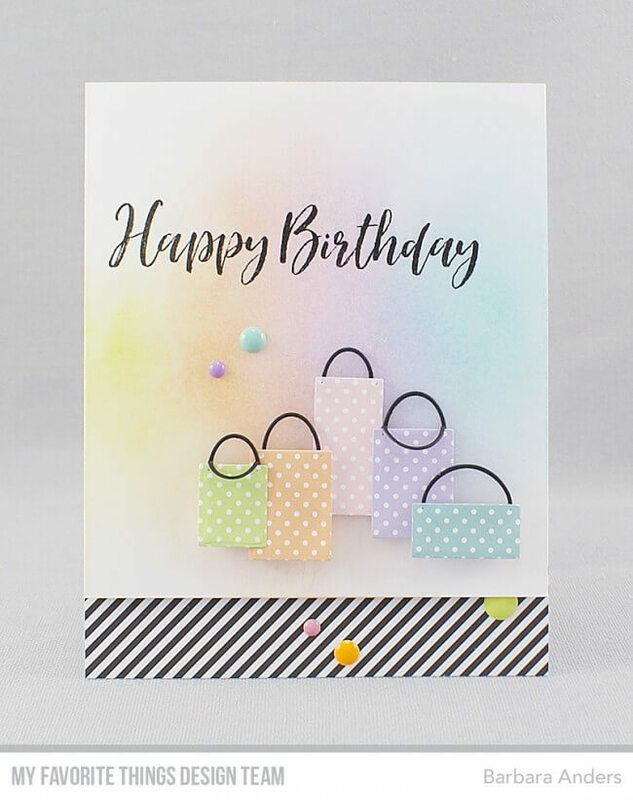 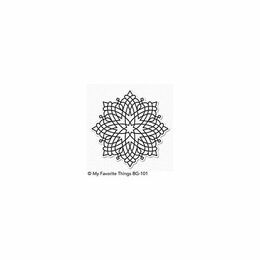 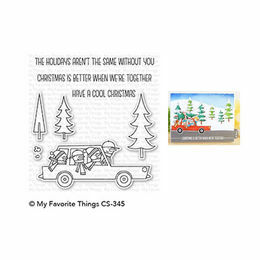 It pairs beautifully with the floral images in Painted Prints but will complement so many images in your collection or stand alone on simple notecards and tags in stunning fashion. 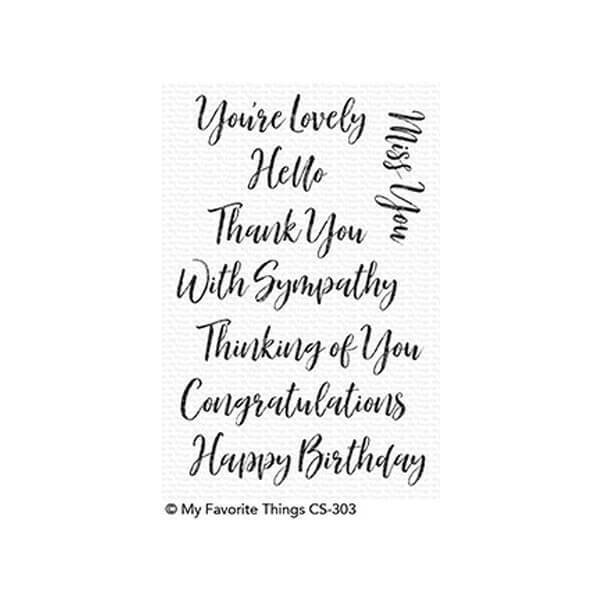 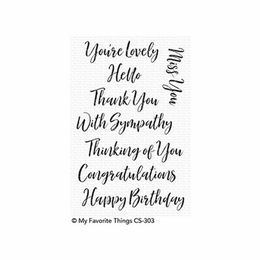 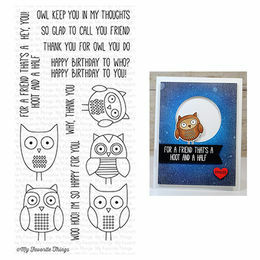 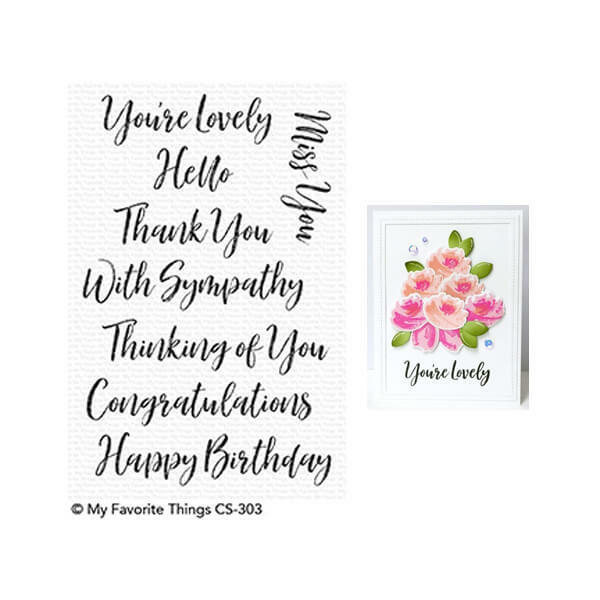 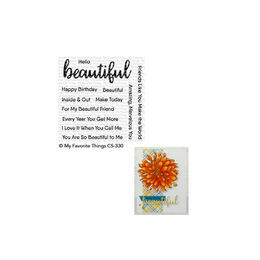 You're Lovely 2 3/8" x 3/4"
Hello 1 1/8" x 5/8"
Thank You 2 1/4" x 3/4"
With Sympathy 3 1/8" x 3/4"
Thinking of You 3 1/4" x 3/4"
Congratulations 3 1/4" x 5/8"
Happy Birthday 3 3/8" x 3/4"
Miss You 1 7/8" x 3/4"